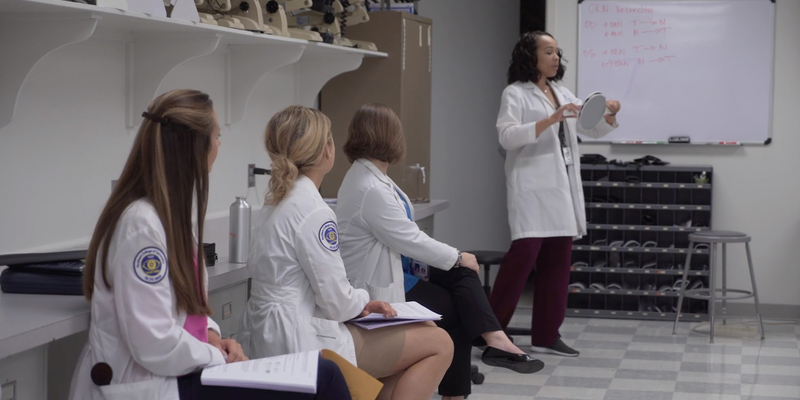 Dr. Glen Steele is a professor at the Southern College of Optometry in the Pediatric Service with special emphasis on the vision care needs of the infant and young child. Dr. Steele has received the G.N. Getman Award from the College of Optometrists in Vision Development and Southern College of Optometry's Lifetime Achievement Award. He has been selected as Tennessee's Optometrist of the Year, named one of Optometric Management's Top Ten Optometrists of the Decade, received the Robert Rosenthal Award from the OEP/Pacific University Joint Conference on Theoretical and Clinical Optometry, and received the John Streff Award from the Neuro-Optometric Rehabilitation Association. He also received Prevent Blindness Tennessee's Lifetime of Service Award and the Armand Bastien Award for international accomplishments from the International Congress of Behavioral Optometry. The Fors/Steele Developmental Vision Endowed Scholarship was established jointly in his name along with Allen Fors, O.D. at the Southern College of Optometry. Dr. Steele holds membership in the American Optometric Association, the Tennessee Association of Optometric Physicians, the Optometric Extension Program Foundation, the College of Optometrists in Vision Development, the American Public Health Association, and SECO International. He has an active role in each of these organizations. 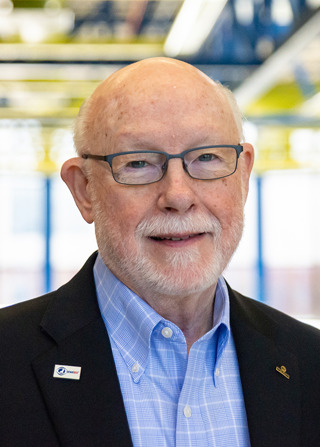 A past president of both the College of Optometrists in Vision Development and the Optometric Extension Program Foundation, he is currently chair of the American Optometric Association's InfantSEE® Committee. Dr. Steele has lectured extensively throughout the USA and internationally in the area of infant vision development and care. Most recently, Dr. Steele was the recipient of the William Feinbloom Award from the American Academy of Optometry for his work with InfantSEE®.